The Volkswagen Golf GTI is the VW Golf lineup’s highest performing hatch. It’s powered by a turbocharged engine and includes a variety of performance features to liven up your regular Arlington commutes. Not to mention, the Volkswagen GTI 0 – 60 mph time is impressive considering its price tag. Get more details about the new VW Golf GTI hatchback’s speed and performance below! 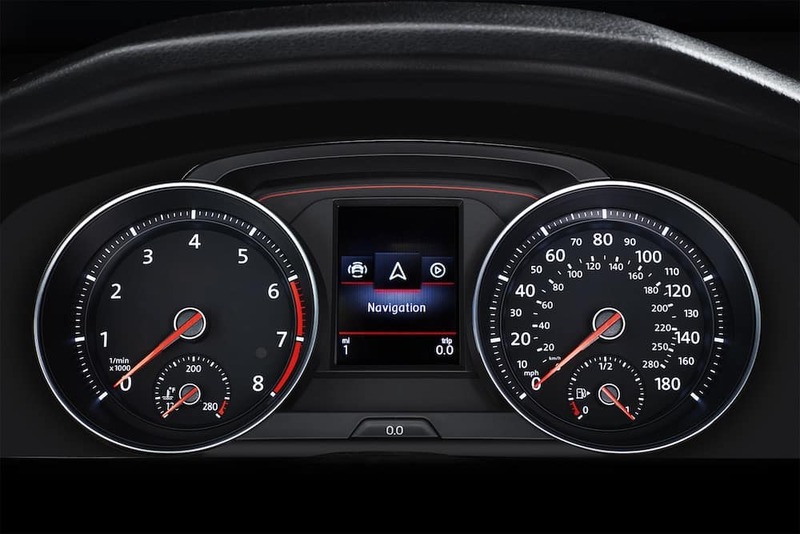 What is the Volkswagen GTI 0 – 60 MPH Time? Under the hood of the Golf GTI, you’ll find a turbocharged, intercooled 2.0L TSI 16-valve engine and a six-speed manual transmission. This engine is capable of up to 228 hp and 258 lb-ft of torque, giving you plenty of power on Washington DC roads. It’s fuel-efficient, too, and earns an EPA-estimated 24 mpg city/32 mpg highway rating. Based on Car and Driver testing, the VW Golf GTI reaches 60 from 0 mph in 5.7 seconds and travels a quarter mile in 14.3 seconds and reaches up to 100 mph. Progressive Power Steering: Steering at high and low speeds is easier with this power steering system with variable assistance. DCC® Adaptive Chassis Control: This system works differently than adaptive cruise control. Instead of regulating speed, it gives you three firmness settings to choose from, which automatically adjust the damper valves for relaxed or sporty driving. Sport Suspension: During sporty driving, the sport suspension system gives your Golf GTI a more solid grip on the roads. Limited-Slip Differential: This system regulates torque balance to give you greater control over your car. Performance Braking: The Golf GTI uses ventilated brakes to keep the brake system operating at its best at any speed. Paddle Shifters: Available with the optional seven-speed automatic transmission, the paddle shifters allow you to manually control gearshifts. Based on its speed and performance features, it’s obvious why the VW Golf GTI is a popular pick for both practicality and fun driving. Get Behind the Wheel of the VW Golf GTI Today! The best way to experience the VW Golf GTI is from the driver’s seat! Whether you’re interested in a Volkswagen GTI lease or a Volkswagen GTI for sale, our sales and finance team can help. 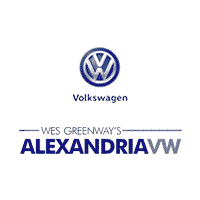 Contact us to schedule a test drive near Arlington and to learn more about the Golf vs. Golf GTI!